If you’re looking for Luxury Homes in Willow Glen, you’ll be close to the city of San Jose just 3 miles southwest. Willow Glen is a small area of San Jose which has the feel of small town America. There is also North Willow Glen, South Willow Glen and Lincoln Glen to consider. This location is just a 35 minute ride to employers in Silicon Valley at Mountain View and Sunnyvale and provides a peaceful get away from it all tranquility. Let us know what type of house you’re looking for. Start with our gallery. Buyers can find homes with over 4,000 square feet of living space, in-ground swimming pools, gorgeous established landscaping and interior features such as two master suites, rooms for multi generational living and large families. Design simplicity is seen with hardwood floors, millwork, vaulted ceilings blending your indoor living with your outdoor spaces. Chefs are going to love the choice of gourmet kitchens in some of Willow Glen’s real estate. If outdoors is your lifestyle we’ve got homes with tennis courts, covered patios with fireplaces, courtyard entrances with fountains, and plenty of palm trees for privacy. Some homes are equipped with home offices for the at home business professional or for work from home days. We can help you tour brand new luxury houses for sale in San Jose California. 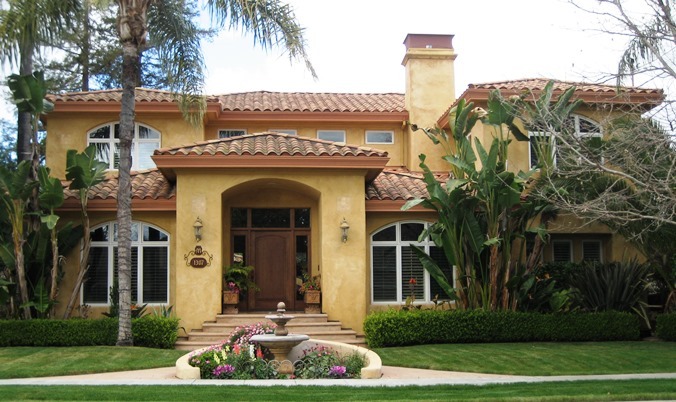 We are here to show you the best Luxury Homes in Willow Glen or Mansions in San Jose CA.